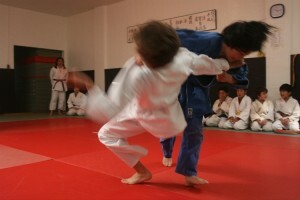 The first promotional of the year was held Saturday March 27, 2010 at East Bay Judo Institute. We had a great turnout with over 25 kids who participated. We also held a team tournament with over 15 matches taking place. All the students that participated did an excellent job of showcasing what they have been learning the past four months in their respective classes. The promotional is not about winning or losing, but about having fun and getting to work with students from other classes. We had numerous students from all the classes ready to be promoted. Promotions are based mainly on attendance, behavior and work ethic. 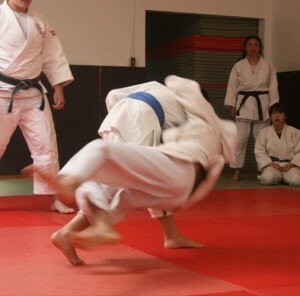 All promotions are pre-determined a week before the promotional by the instructors of the various classes. Adrian Thery, Brian Mandle, Nicholas Wood, Jason Wood, Nathaniel Attia, Amanuela Dearmey. 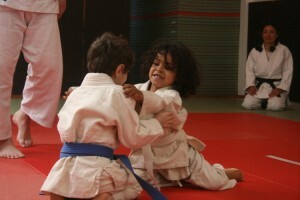 Congratulations to all the students who were promoted, keep up the hard work!! 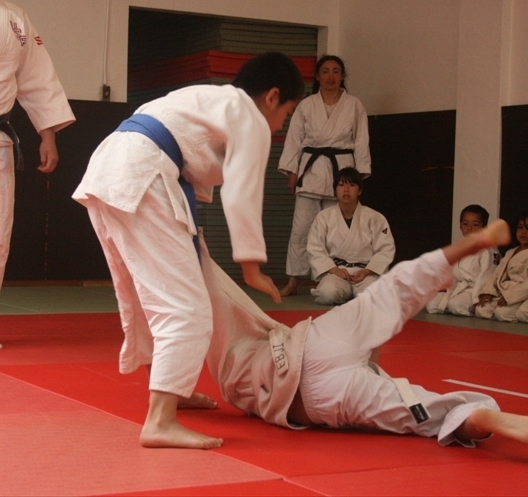 Thank you all instructors for promoting me. I am really happy about it and I will work harder.